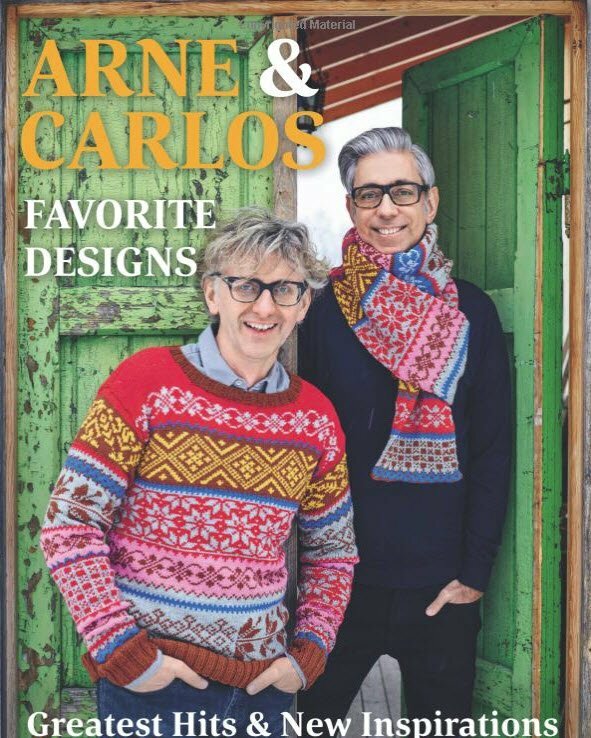 Across 15 years and 7 uniquely beautiful instructional books, Arne & Carlos have built their brand, from breakout phenomenon to reliable suppliers of creative inspiration. Now they've gathered the "best of the best"―70 of their favorite techniques and patterns, including balls, dolls, birds, slippers, sweaters, scarves, mittens, and more―in a sourcebook that has something for everyone. Arne & Carlos not only share their greatest hits in fresh and exciting ways, they also provide 15 brand-new projects, for 85 masterful designs in total.